Time To Shine provides complete, professional office building and commercial building cleaning services to properties throughout Calgary and the surrounding area. Our janitorial company works with building associations, landlords, property managers, and boards to deliver custom, flexible, and scalable janitorial solutions for every kind of commercial or office building. 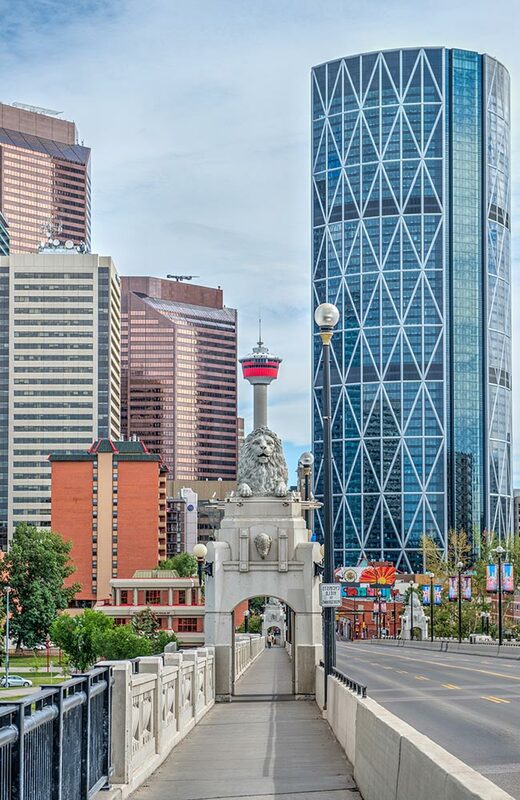 Our cleaning company has maintained buildings throughout Calgary for nearly a decade. Our dedicated team collaborates with building management and property managers to plan and build a comprehensive janitorial program that delivers a clean, healthy, and attractive building on a schedule that fits your needs and budget. Our team of professional cleaners are thoroughly trained on the special requirements of your building and will work hard to deliver complete satisfaction. Cleaning of lobbies, common and high traffic areas. Dusting of blinds, curtains, and other surfaces. Freshen the air of common areas. Sweeping of entrance ways, exits, and walkways. Disinfection of railings, push plates, and doorknobs. Carpet cleaning, vacuuming, floor wax, and buffing. Interior and exterior wall and window cleaning. Removal of trash, recycling, and other wastes. Cleaning of decor, furniture, and mirrors. Seasonal services for snow removal, leaves, etc. Our office building and commercial building cleaning solutions are customized to suit the unique requirements and needs of our clientele. Our mission is to deliver complete, 100% customer satisfaction, keeping your building and tenants happy with a thoroughly clean, healthy, and safe environment.